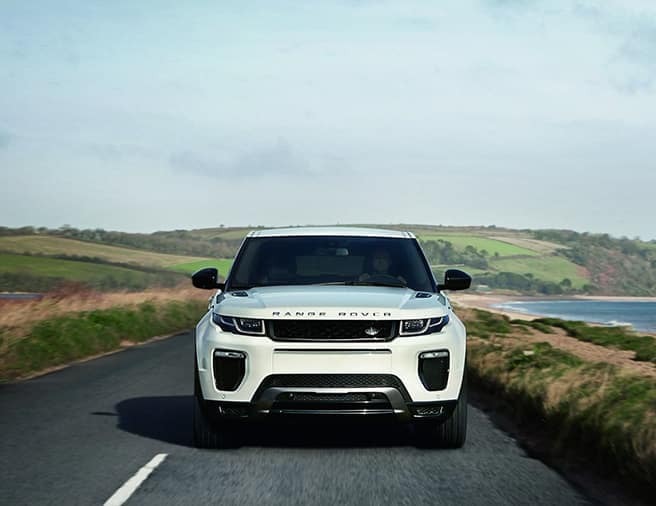 When you’re looking for a new Land Rover, you want to ensure that you’re getting the best deal possible. 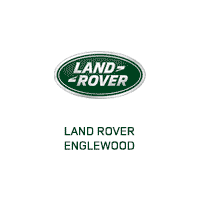 And when you rely on the new vehicle specials at Land Rover Englewood, you can be confident that you are. 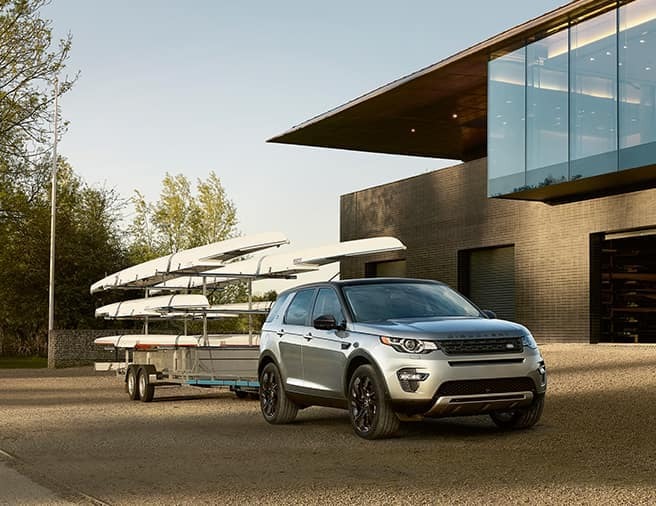 Contact us today to learn more about our inventory, or simply visit our dealership near Hoboken to view our discounted Land Rover in Englewood – you won’t be disappointed. 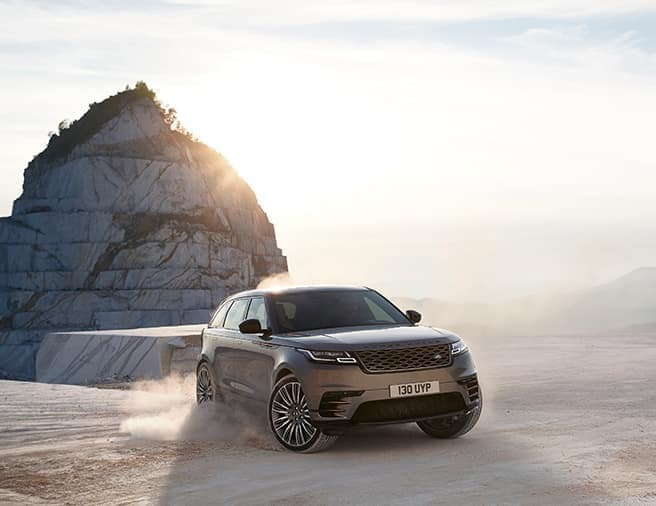 Thanks to our rotating Land Rover lease deals and finance offers, you can get behind the wheel of that new Range Rover you’ve had your eye on for a price you can feel good about. 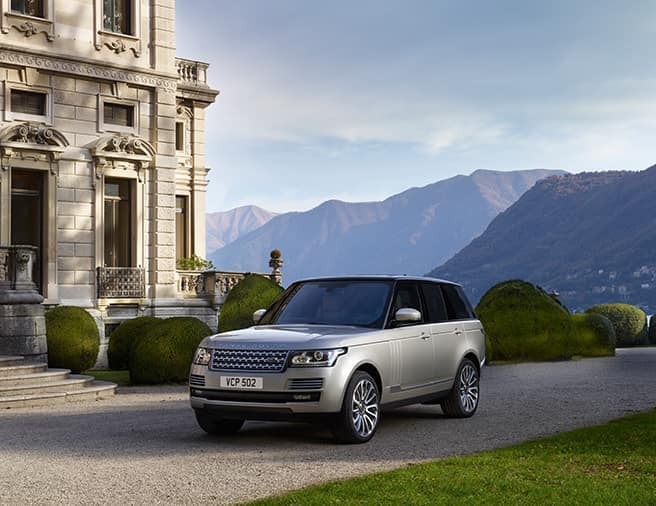 Once you’ve browsed our online inventory, it’s time to meet your match in person! 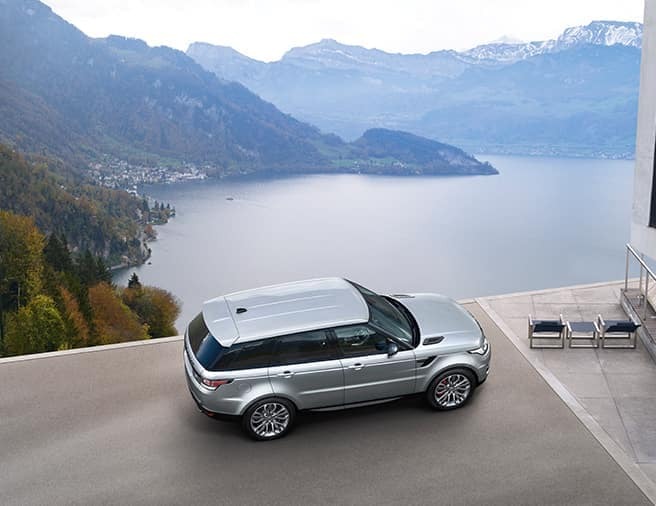 After you calculate your monthly payments with our auto finance calculator, visit us near Hoboken for a test drive. 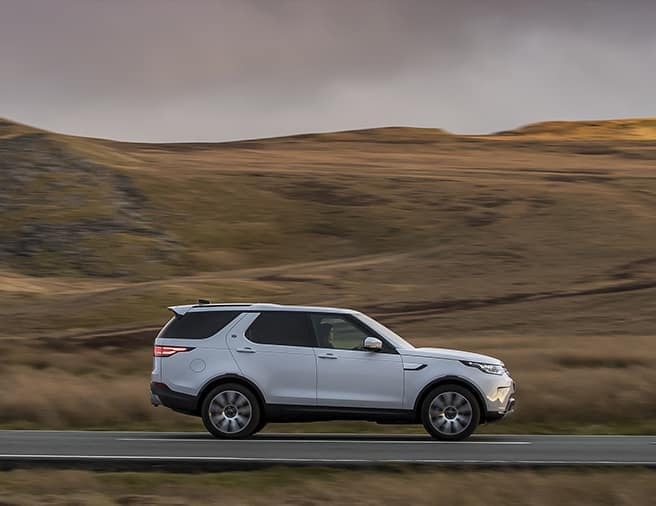 Be sure to check out our Land Rover lease deals before you arrive!